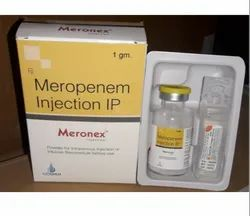 Our range of products include ceftriaxone injection ip, diclofenac sodium injection ip, piperacillin with tazobactam injection, ceftriaxone with sulbactam injection, iron sucrose injection usp and methylcobalamin injection. 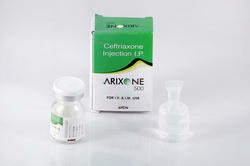 We are the leading and prominent Manufacturer and Supplier of Ceftriaxone Injection IP. 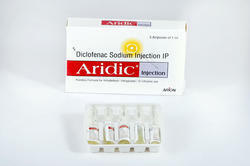 We are the leading and prominent Manufacturer and Supplier of Diclofenac Sodium Injection IP. 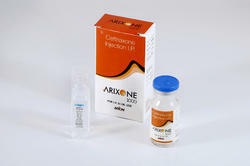 We are the leading and prominent Manufacturer and Supplier of Ceftriaxone with Sulbactam Injection. 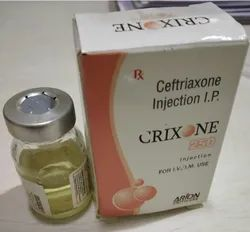 We are the leading and prominent Manufacturer and Supplier of Ceftriaxone Injection. 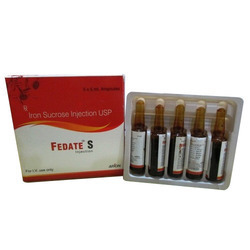 We are a popular company for providing Iron Sucrose Injection to our interested clients. This Iron Sucrose Injection is formulated under the guidance of expert team, who utilizes premium quality ingredients and modern technology. 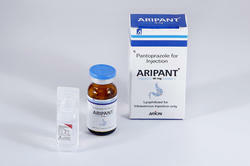 It is used for the adult patients are prescribed by the doctor. 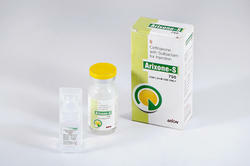 It should not be used in patients with known hypersensitivity. 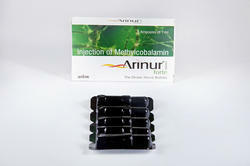 We are the leading and prominent Manufacturer and Supplier of Methylcobalamin Injection. 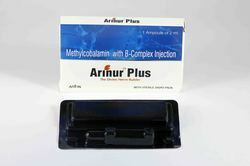 We are the leading and prominent Manufacturer and Supplier of Methylcobalamin with B-Complex Injection. 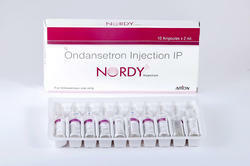 We are the leading and prominent Manufacturer and Supplier of Ondansetron Injection IP. 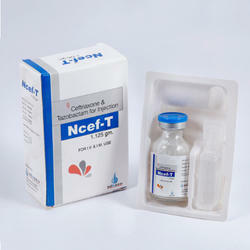 We are the leading and prominent Manufacturer and Supplier of Ceftriaxone and Tazobactam for Injection. 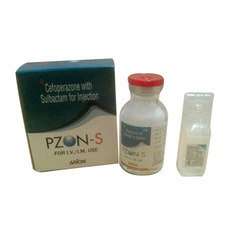 We are the leading and prominent Manufacturer and Supplier of Pantoprazole Injection. 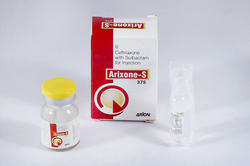 We are the leading and prominent Manufacturer and Supplier of Cefriaxone with Sulbactam Injection. Keeping in mind the diverse requirements of our customers, we are engaged in offering a quality range of Sulbactam Injection. These injections are highly effective and give positive and speedy results. 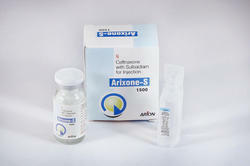 Easy to use, these products are widely demanded in different medical fields, hospitals and clinics. We offer them in neat packing. 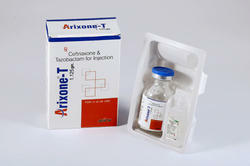 We are offering Ceftriaxone and Tazobactam for Injection to our clients. 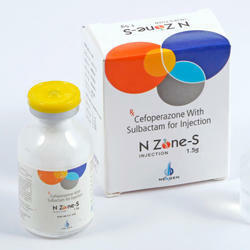 We are offering Cefoperazone With Sulbactam for Injection to our clients. 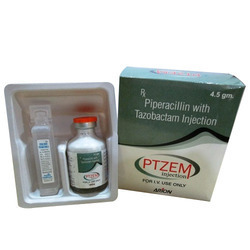 We are the leading and prominent Manufacturer and Supplier of Piperacillin With Tazobactam for Injection USP to our clients.